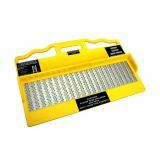 Here at Roofing Superstore we have a range of aluminium section ladders and accessories. 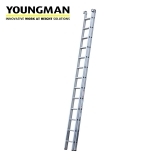 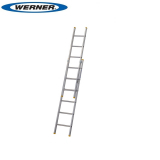 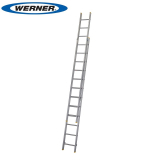 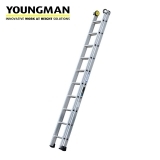 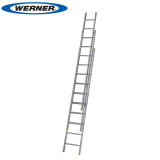 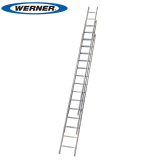 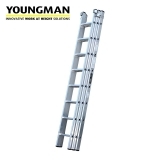 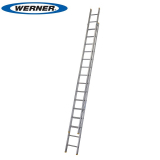 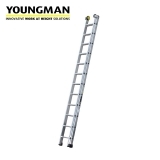 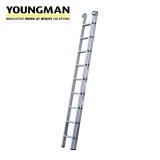 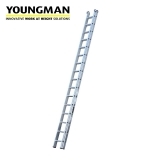 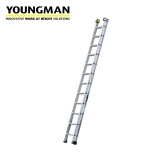 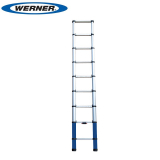 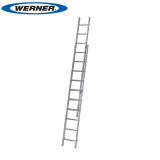  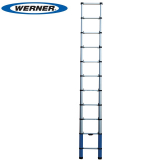 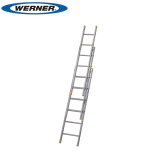 Ideal for trade use, DIY and homeowners, choose between single section, two or three section aluminium ladders depending on the maximum height you may need to reach, and the load capacity. 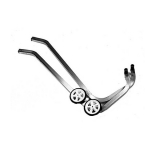 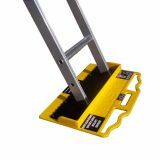 As well a range of section ladders in aluminium, we also stock roof hooks, to improve stability, and a number of anti slip safety devices. 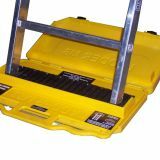 These can be used on most exterior surfaces that are considered hazardous, and provide a secure and stable base for the ladder.